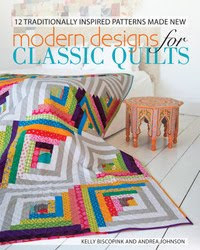 Is it wrong that I'm already day dreaming about the next quilt I'm going to start? Whatever happened to that "finish the UFOs resolution"? I don't think you'll hate it either. Your blocks are beautiful. I know about continuously starting new projects. I made one Swoon block and moved on to other things. After seeing yours, I'm definitely ready to get back to #2. Keep going! It'll look fantastic. Have a blast today. So pretty. The colors are lovely.